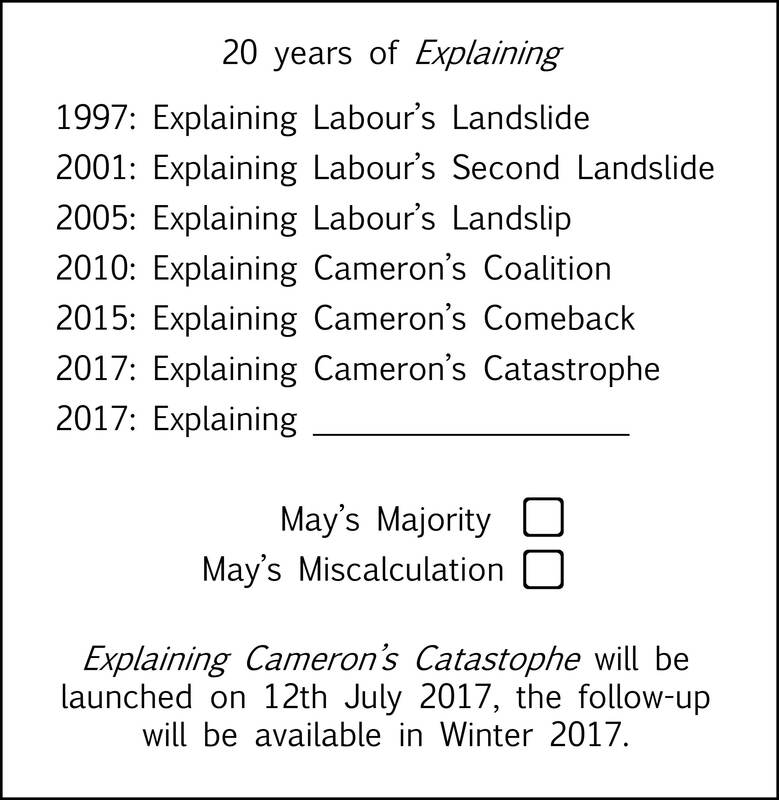 ‘Apocalyptic and funny’, respectively, also describe our two latest releases – entertainments for the Trump epoch – ‘begat’ and ‘Attu’. 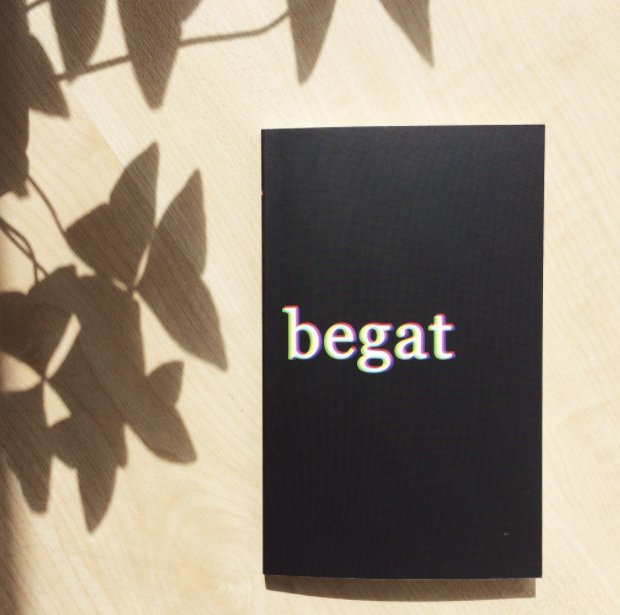 Today is also the perfect opportunity to announce our latest acquisition – begat – perhaps the first serious comic novella of the Trump era, by Dr Felix Culpepper of Cambridge University. ‘begat’ – out this spring – charts a national plunge into political and social madness with eerie parallels to today’s apotheosis of Trump. It is a satirical study of how an apocalyptic monster is created: ‘the mob drains all the evil stowed within their ids into one phantasmagorical abortion of a human, cherished for his deformities’. 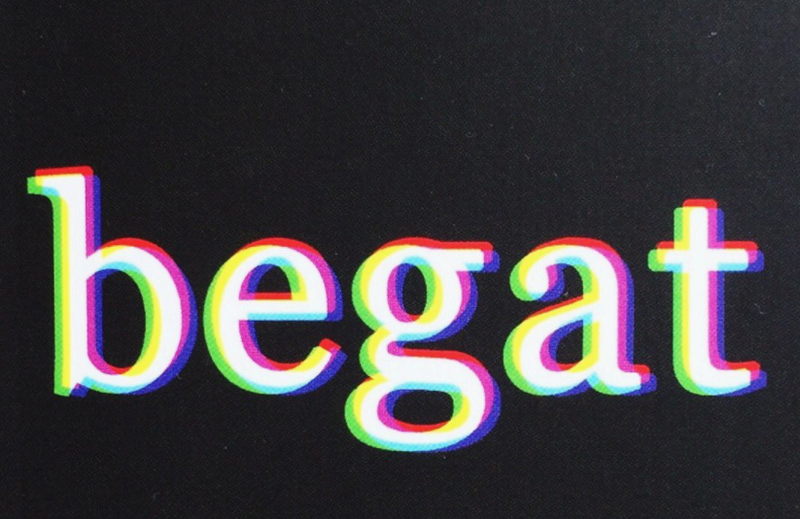 As a taster, you can download an extract of ‘begat’ from our website.